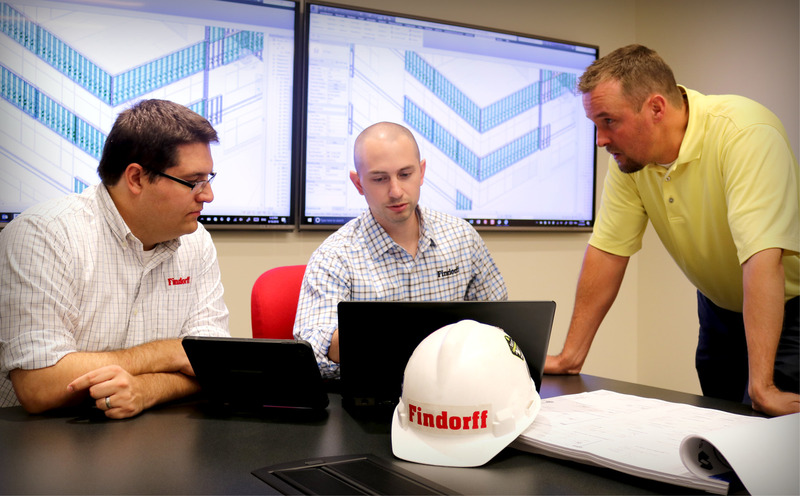 Drive throughout the Midwest and you’re sure to spot Findorff signage, a crane or two on the horizon, and workers in high-viz attire hustling about a project site. 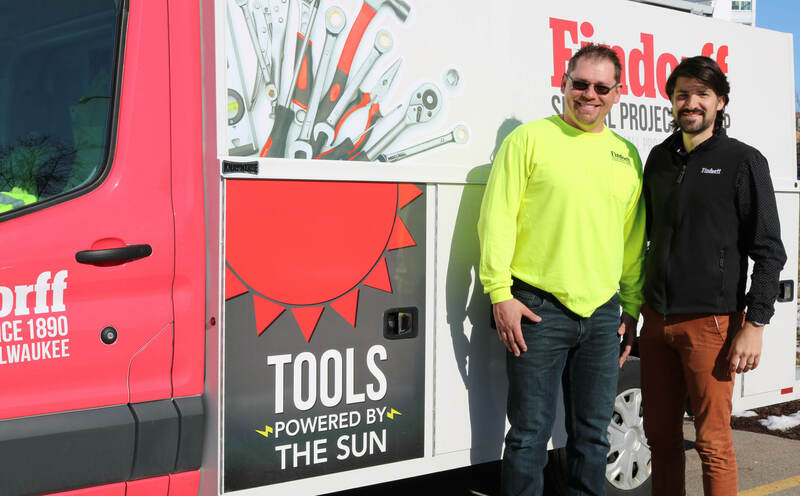 It’s easy to conclude that Findorff is a construction manager. 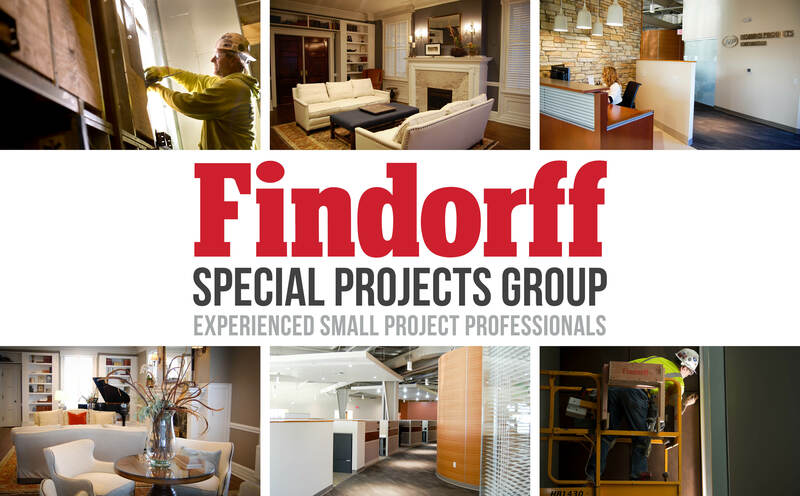 What you may not be aware of is a certain valuable group at the Company, Findorff’s Special Projects Group (SPG). This team of construction professionals is not necessarily focused on the large, high-visibility, and iconic projects. Rather, SPG specializes in projects that require a less-than-normal amount of resources and fast turnaround times. Over the course of a year, it completes as many as 500 projects. The key to success is keeping it simple. Our clients appreciate that we can condense the process from contract development to reading construction documents, then performing the work. The idea of a team focused on smaller projects such as remodeling, renovation, maintenance, and trades-related expertise was conceived over a decade ago. Findorff’s SPG serves the needs of corporate, healthcare, education, commercial, and industrial clients who are looking for a one-stop resource. These smaller, more focused projects are assigned to a field professional who has a unique skill set and can perform all types of work from carpentry to masonry to repairs. Recently, a Madison-based healthcare client experienced flooding and needed to get its clinical equipment functioning, as well as have its environment thoroughly repaired and ready for patients. We were on site within hours and worked to restore access to the clinic while also ensuring patient safety. 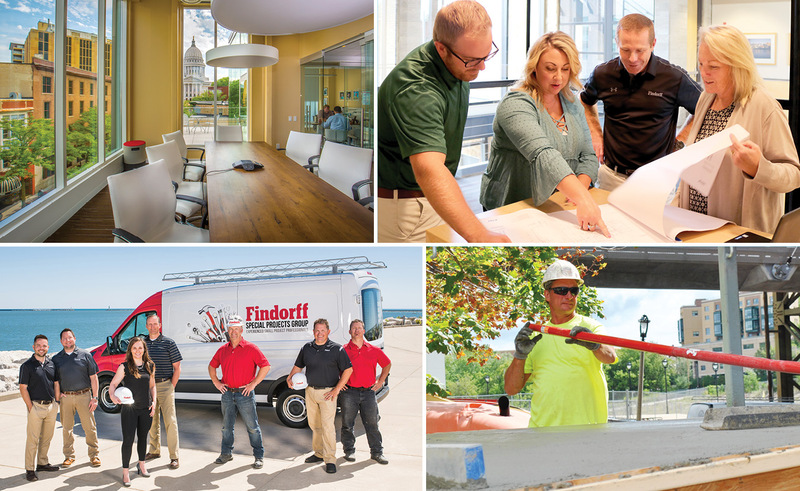 Because of Findorff’s SPG, we can serve as a construction manager for any client and for any scope of work. In other words, we can do it all.